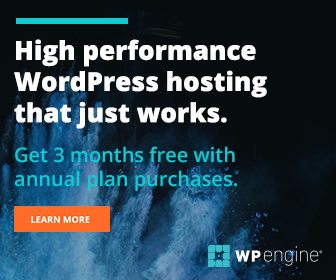 Is your WordPress site truly ‘2018-ready’? 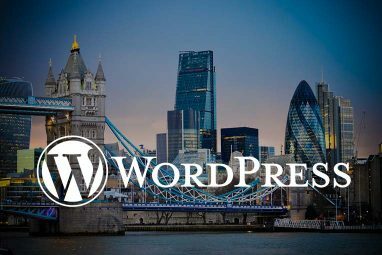 As brilliant a platform as WordPress is on which to build an effective online presence for your business, the mere fact that there are millions of other firms using it should serve to draw your attention to the importance of continually updating and innovating with your WordPress site. 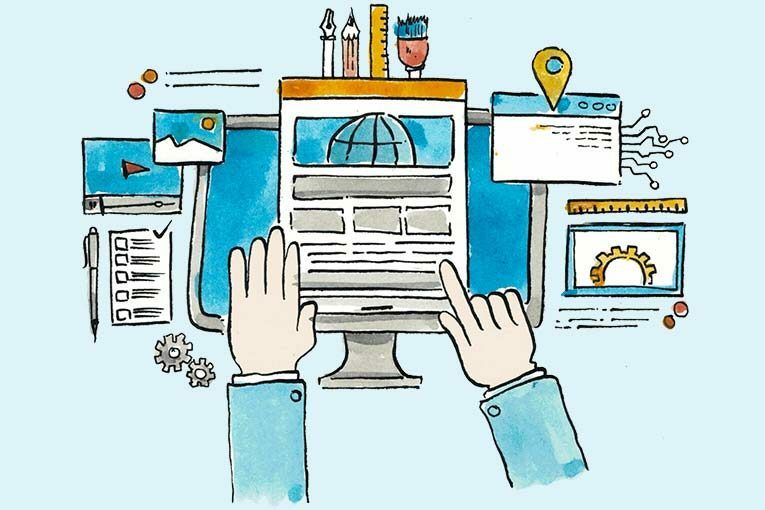 Here are just three of the great ways to ensure that – in collaboration with the right freelance web designer – your organisation’s WordPress site is fully prepared for 2019. It may be commonplace now for a WordPress site to adapt easily to a mobile screen, but that doesn’t mean your existing WordPress site will necessarily be as beautifully responsive to all devices as you may have presumed. With some 52.7% of Internet users accessing it via mobile devices last year, mobile-friendly design has become firmly mainstream in the years since Google’s well-publicised smartphone-oriented ‘Mobilegeddon’ search algorithm update in 2015. You can read my own thoughts on the importance of mobile-responsive WordPress web design on my services page, highlighting what needs to be considered. Not all of your WordPress blog’s content should necessarily be about the latest industry news or even events at your company. Indeed, genuinely ‘evergreen’ content – meaning content that remains relevant and timeless even one, two, three or more years from now – can be vital for attracting people who may be casually browsing Google and not even specifically searching for companies like yours. Glossaries, FAQs, tutorials, definitions and testimonials are all great examples of potentially highly evergreen content. ‘Content is king’ will always be one of the statements most strongly associated with SEO and online marketing. However, many industry figures are also beginning to say more often that ‘distribution is queen’, and there is certainly a variety of ways to distribute your WordPress site’s content more effectively. 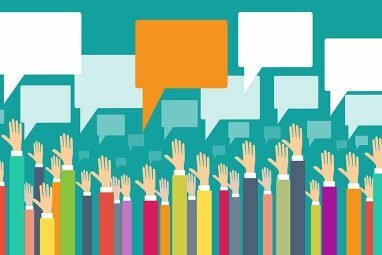 Those methods may include asking influencers to provide their perspective on an issue you’re writing about, tagging experts that you’ve mentioned in your content and turning your content into another format – for example, from a blog post into a video – to appeal to what may be a very different audience. 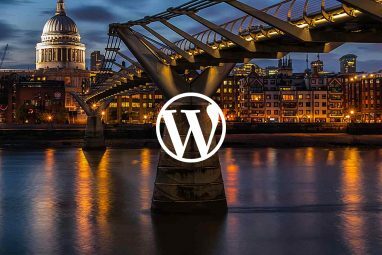 As your freelance web designer, I can assist you in exploring the full potential of WordPress so that your site retains its relevance into 2019 and beyond.  Why not complete and submit my client questionnaire today, so that I can cater to your business’s most specialised needs from its WordPress site, at the price that makes the most sense to you?